Hardo's been putting in work for a hot minute at this point and it looks like he's getting ready to put fire in the streets this year. It's been a long time since we had him on the site but that's not to say he hasn't been releasing music. As he gears up to drop a new project in the coming months, the rapper releases a smooth new single to build anticipation. 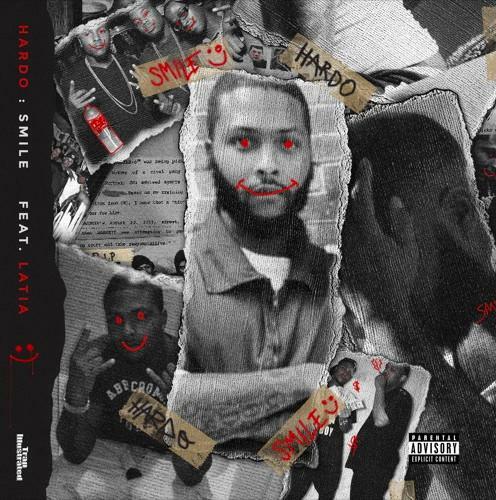 Hardo comes through with his latest single, "Smile." The song features additional vocals from Latia and the two artists croon over the soft production of Stevie B. The rapper is currently working on his forthcoming EP, The Fame Or Feds Story which is expected to be released in May. Keep your eyes peeled.